I love an easy summer salad, a recipe that comes together quickly and doesn’t heat up my kitchen is always on my list. 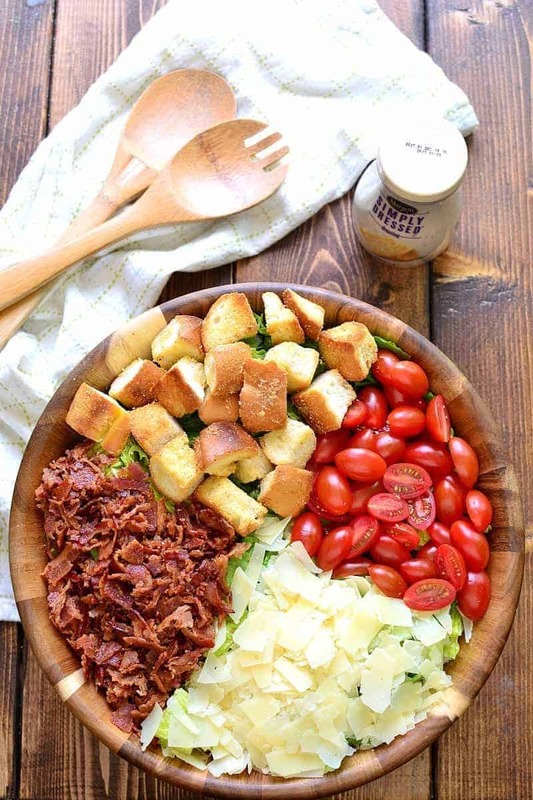 Here are some easy summer salad recipes that can be thrown together last minute and even use food fresh from your garden. Here is watermelon salad recipe we make with ripe summer watermelon. If you like watermelon you might also like this watermelon lemonade. This berry orange spinach salad is delicious, flavourful, and so easy and fast to put together! 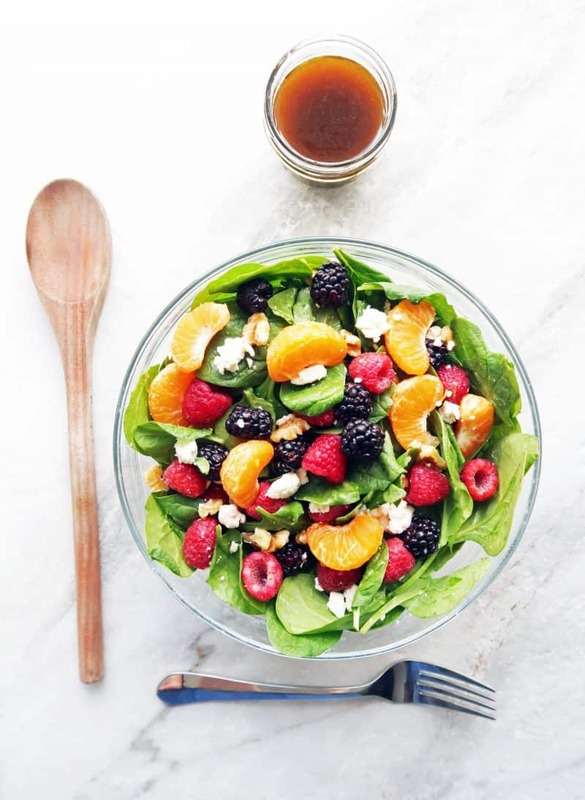 Leafy spinach, juicy mandarin oranges, sweet and tart raspberries and blackberries, creamy feta cheese, and crunchy walnuts are tossed together with a simple 4-ingredient vinaigrette that’s sweet and tangy. It’s simply a great spring or summer salad that’s perfect as a meal for two or as a side dish for four. Do you love beets? It seems you either love them or hate them. 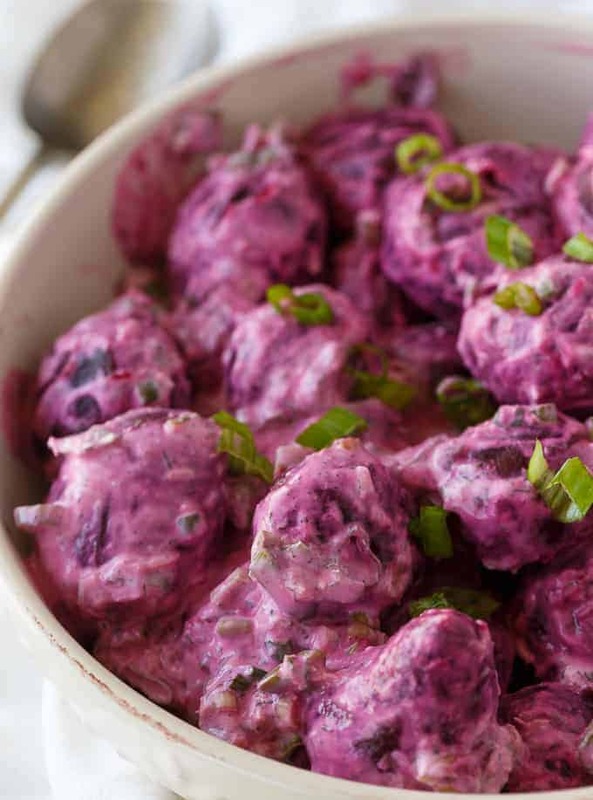 I love Beet salad. The beauty of the recipe is how effortless it is to whip up. It’s basically adding all the ingredients to a bowl and stirring to combine. I love a good melon salad. 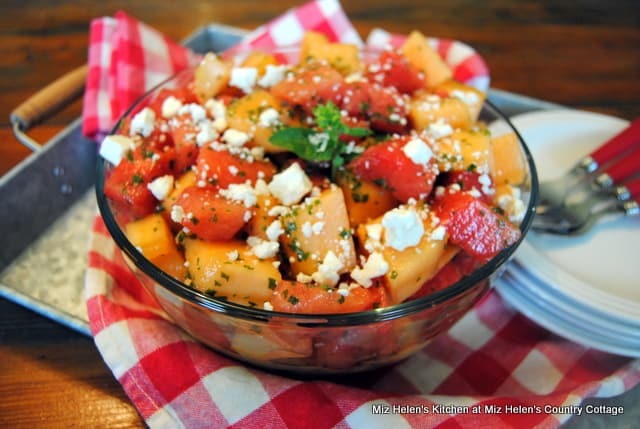 This is the perfect time of the year to make a quick and delicious melon salad. Especially if you have fresh basil in your garden. 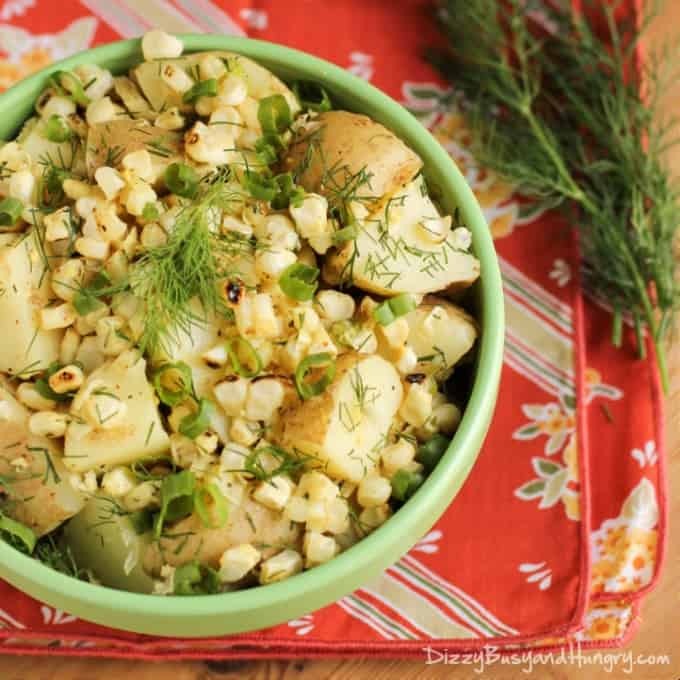 If you love potato salad but don’t love the heavy calories you will love this potato and grilled corn salad, its a lighter recipe but still tastes so delicious too! Stop by tomorrow for another Made By You Monday. Many of these recipes featured today were chosen from there. 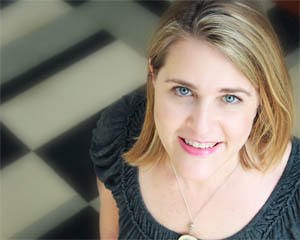 Who knows ‘s maybe next week I will be featuring you? These all look delicious! I can't wait to try some of them!